I was in a meeting yesterday when my wife called. (Ellen never calls me at work - we normally exchange text messages during the day.) Better take this. She said, "It's lovely out today. You should take the afternoon off and go for a bike ride." (She is such an enabler. ) So, I finished the meeting, grabbed a bite to eat, checked to see I had no other meetings for the day, officially requested a half day of vacation and went home. 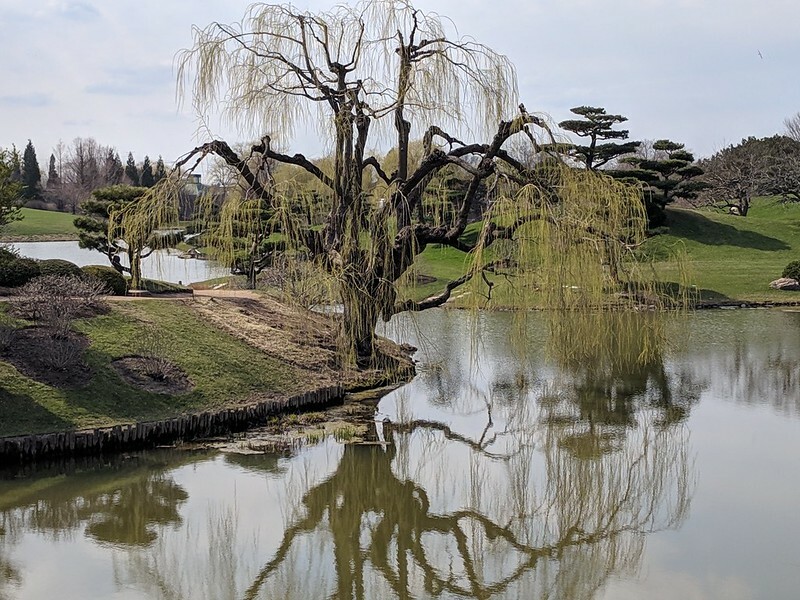 Nice two-hour ride on the North Shore, with an obligatory stop at the Chicago Botanic Garden. 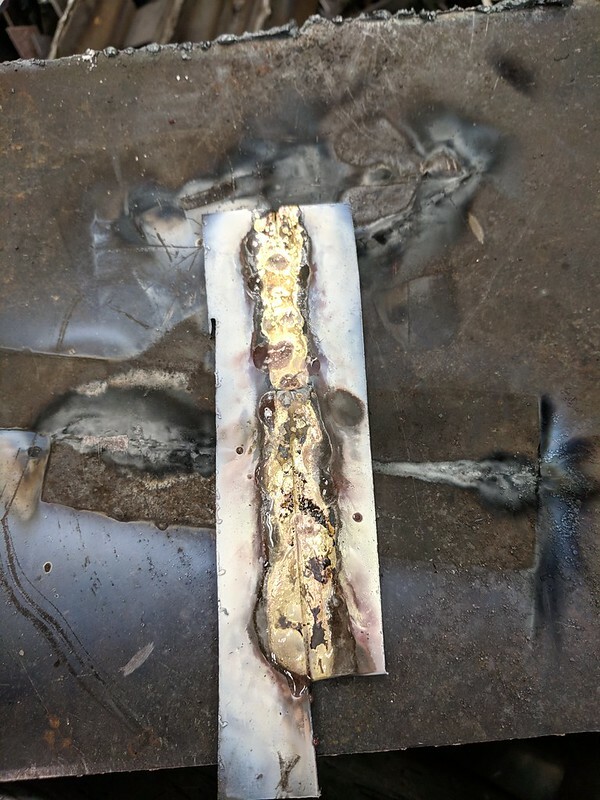 That would have been enough to make my day, but when I walked into my welding class the instructor said, "I've got you set up to start brazing this evening." Woo hoo! He set me up with a "table" on the scrap bin. I spent the evening joining bits of mild steel together. The results were ugly as sin, but I had a blast. 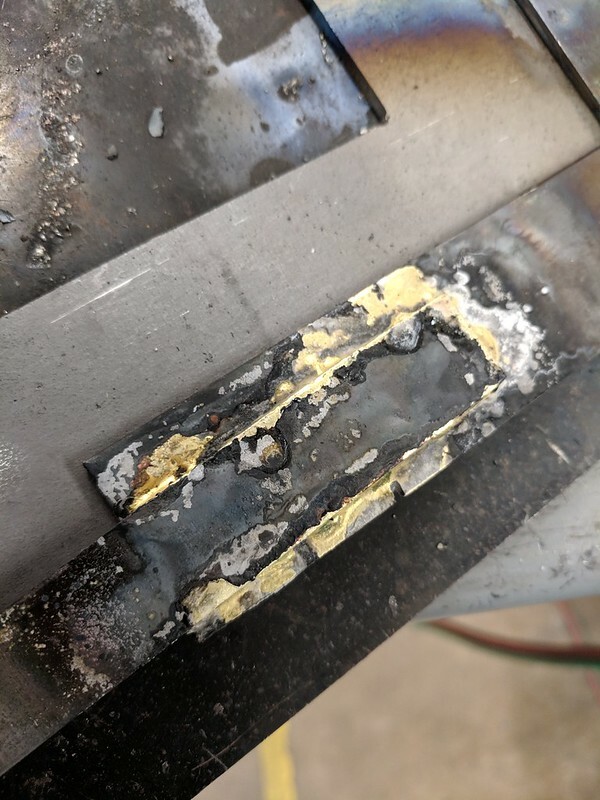 Up until this point, I'd been trying MIG welding. Not really my cup of tea. The instructor told me last night, "MIG is for robots. Brazing is for humans." I tend to agree. nice. reminds me of the day - long ago now before I had responsibilities- where the day was just so beautiful, and the sakura (cherry blossoms) were in bloom. and I was inside doing office work. and I went up and said: I have to quit- dock me whatever pay you deem fit: I am going out now and not coming back. I did not have a bike, but I did walk about 4 hours back to my apartment and it was the best walk I have ever had in my life. that you could do the same, on a bike, and not lose your job, puts you a step higher than me!